High payouts, fast car removals, and always top dollar. These are guaranteed services at Goulburn Car Removal. Whether your vehicle is worth a few hundred dollars, or thousands of dollars, we guarantee to make our highest offer. Call us today at 02 8355 7345. We pay up to $9999 cash. We advertise cash for cars because that’s exactly what our customers receive. We are a professional Car Buyers & Wreckers in Goulburn that pays instant cash for cars of every make & condition. You won’t jump through hoops, nor will you be disappointed in our cash offer. We guarantee a no hassle, no stress car sale, and to make you the best offer on your vehicle. We don’t waste time. Just give us a call for a cash quote, and we’ll make you a quick cash offer. Can’t get the engine turned? Perhaps it has been involved in an accident that has left it completely totaled? Maybe it is so old and rusted that it isn’t worth repairing. Whatever the condition of your scrap or junk vehicle you can get cash at Goulburn Car Removal. Our cash offers are tops as we recycle the parts, metals, and steel. Truck, 4×4, SUV, Ute, Jeep or motorcycle, get a fair cash value on it from Goulburn Car Removal. We pay cash for Trucks & 4x4s Whether Ford, Isuzu, Mercedes-Benz, Nissan, Subaru, or some other make. Just like our car removals, having your truck, 4×4, SUV, Ute, Jeep or motorcycle bought and removed today is a breeze. Selling your vehicle to Goulburn Car Removal doesn’t mean costly towing. We offer Free Car Removals that only take up about 45 minutes of your time. Whether you are ready to clear your yard of your vehicle today, or a future date, just give us a call. Junk takes on a new meaning at Goulburn Car Removal. We are the experts in Junk Car Removals & Recycling. We come to you to collect your vehicle and remove it at no cost. Just give us a call and we’ll schedule a free junk car removal Goulburn. No dangerous pollutants, no hazardous landfills, just an eco-friendly car recycling. We make sure that when we dispose of a vehicle, we practice the green principles of auto recycling. We are a car removal company that recycles all parts, metals, and steel of your vehicle, disposing of it in an environmentally sound manner. 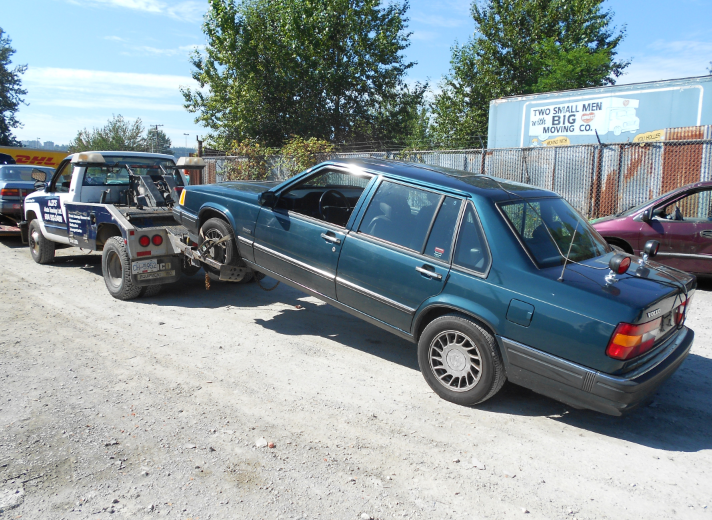 We pay top cash on your scrap or junk car because we get the most value out of it. This is why we are known as the junk car experts. Our cash for cars system is simple, and one that isn’t time-consuming. We buy all makes, models, ages and conditions of vehicles and pay instant cash. We provide a cash quote that you either accept or reject. We schedule a free car removal. That simple. Our car removal technicians offer removals 24 Hours a Day, 365 Days a Year. We also provide the paperwork and cash at the time of your removal. For the best cash offer on your unwanted vehicle, and the best cash sale, contact Goulburn Car Removal at the number below. Prefer to contact us here online? Then complete our “Get a Quote” form at the top right of this page.